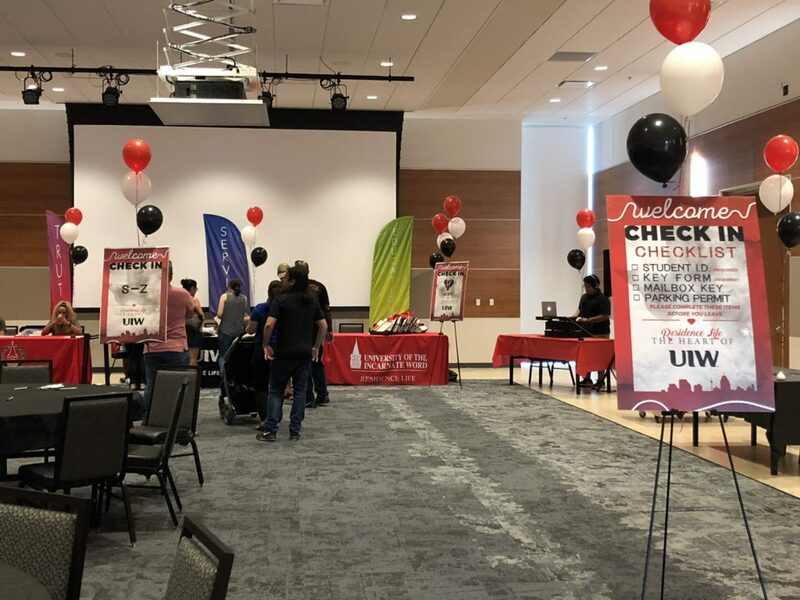 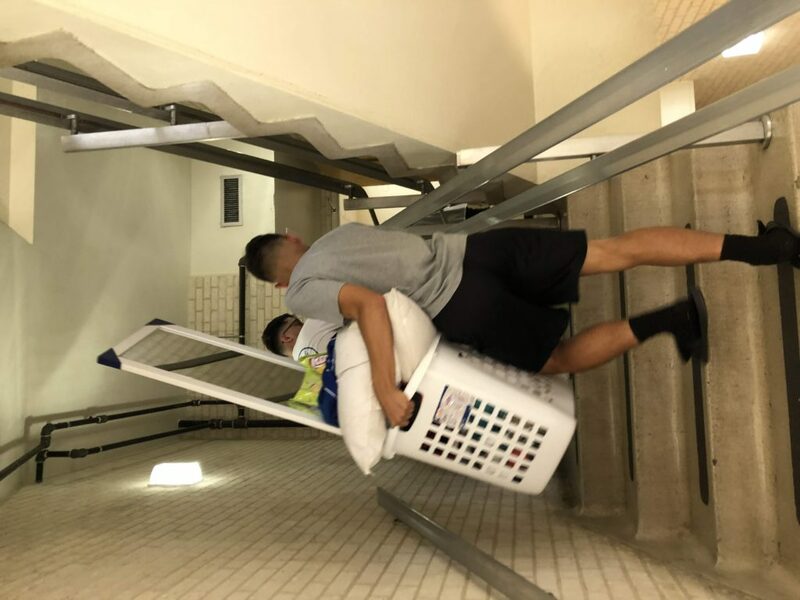 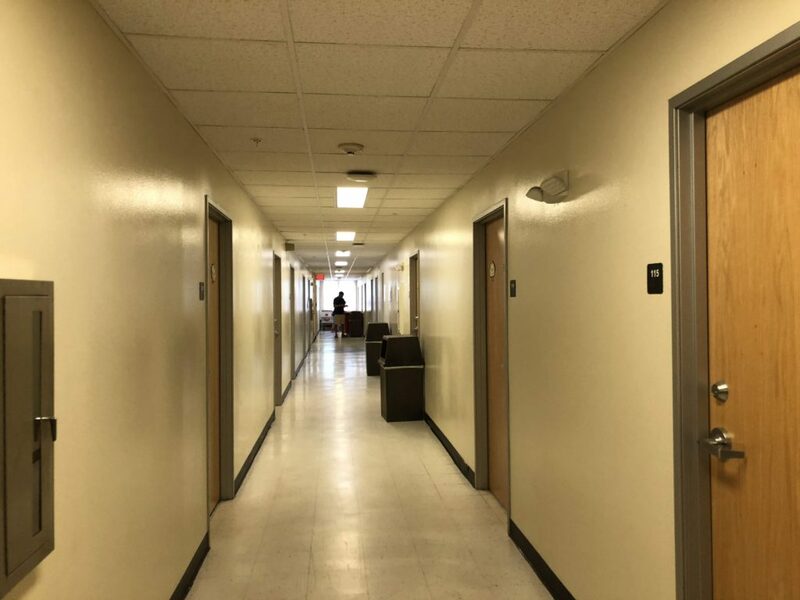 The University of the Incarnate Word (UIW) welcomed nearly 900 freshmen this year and approximately 325 are set to live on campus. 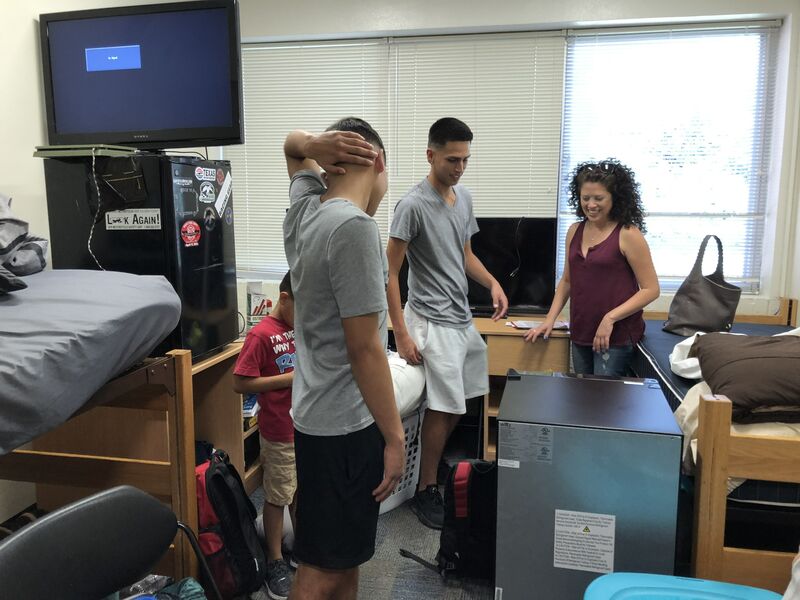 Many of them arrived Aug. 23 for Freshman Move-in Day. 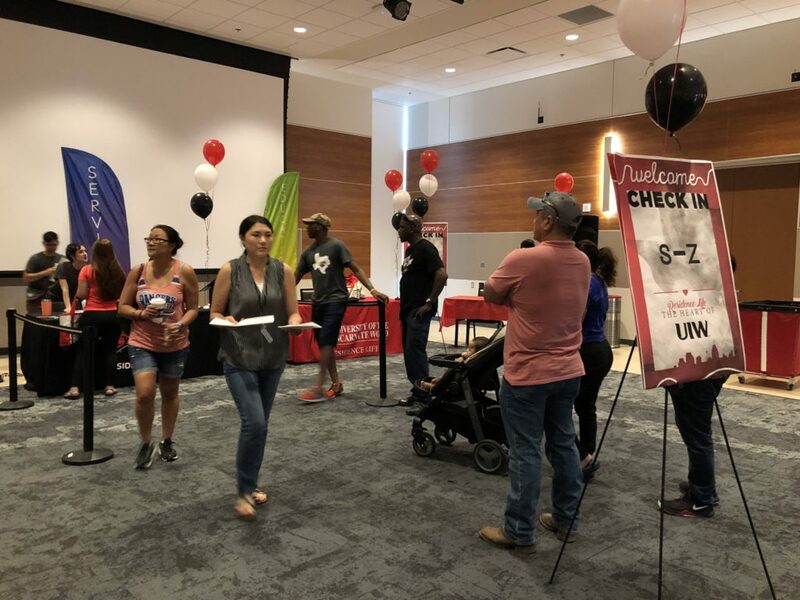 Students and their families were also treated to a picnic in the Friendship Garden provided by Campus Life and the UIW Office of Alumni Relations. 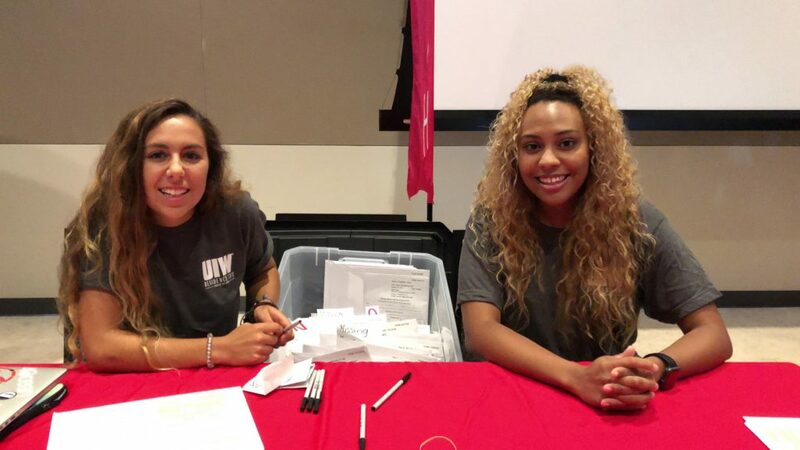 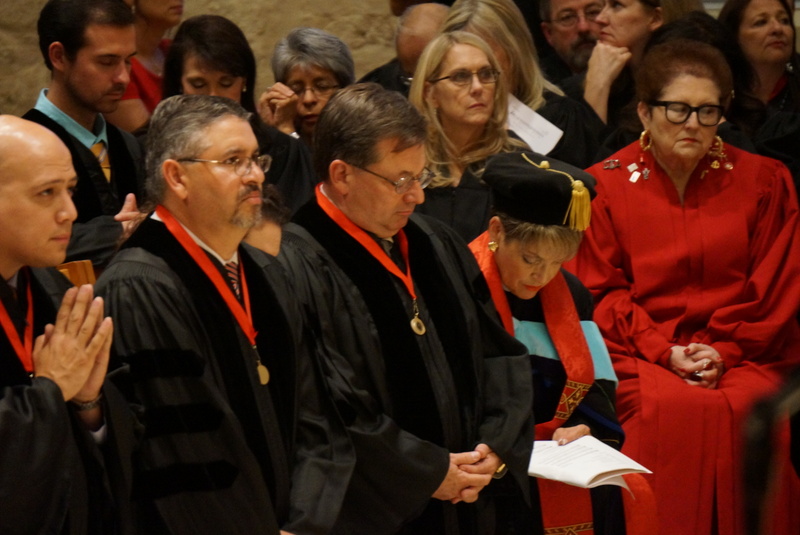 New students ended the day at the 2018 UIW Pinning Ceremony where students received a welcome from university administrators, faculty and student leaders.